As a lifestyle blogger, I’m most concerned about how visually attractive my blog is. After months and months of attending several workshops, regularly reading and studying journals, I’ve finally come to terms with the fact that content is just not about writing, it’s also about being visually appealing and engaging. Besides this, deep inside my heart I’ve always wanted to teach. Sharing my knowledge as I grow is important for me and also helps me grow my blog, create credibility for myself and meeting a lot of new people. Mobile Foodography v1.0 – A complete introduction to mobile foodography. I take you through the right angles, lighting and backgrounds to take the right food photograph. It goes beyond just taking the photo, to some key editing softwares that will transform your picture. 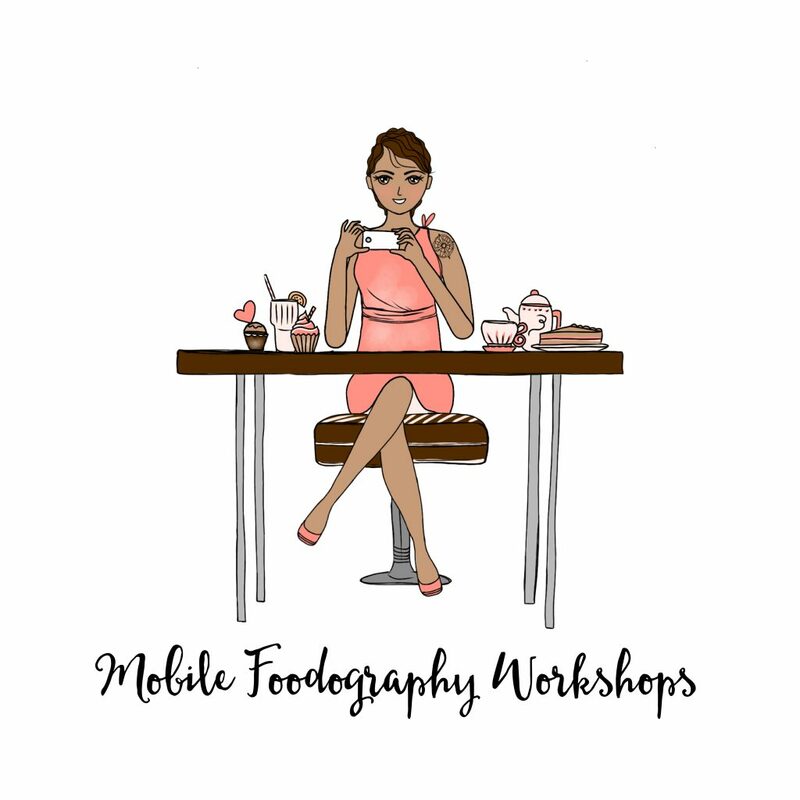 Mobile Foodography v2.0 – This is a more hands-on workshop that involves creating materials such as marble & wooden boards, a lightbox & accessories for at home mobile photography. I’ll also get in deeper into color schemes. Instagram 101 – Learn how to get the most out of Instagram. This includes the best hashtags and several tips and techniques to help get you more likes, followers and engagement. Stop, Foodie & Flatlay- Learn how to use stop-motion and attractive flatlays like a pro-foodie. Night Foodography – Because not everyone can go out to lunch and take pictures in natural light. Tips and tricks to make most out of your phone flash for night foodography. What you need for the workshop: YOUR CELLPHONE. If you are a brand looking to expand your reach, I might just be able to do that for you via these monthly workshops as well. Contact me for more information.